The New Marketing Show posts episodes three times a week. Tuesday we post a full-length show, Thursday and Saturday we drop Bonus Content for our subscribers. This week’s BONUS episode is a fun one. 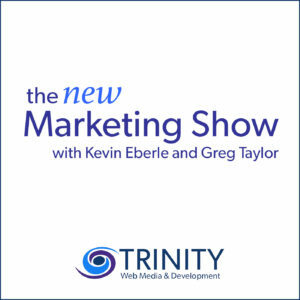 The hosts Greg Taylor & Kevin Eberle discuss the first ten episodes of The New Marketing Show. If you don’t keep track of interactions with customers, it’s easy to lose touch. Marketing automation allows you to be contextual with people based on their specific needs. Give you audience value before asking them for anything. Give a listen and let us know what your show highlights were. 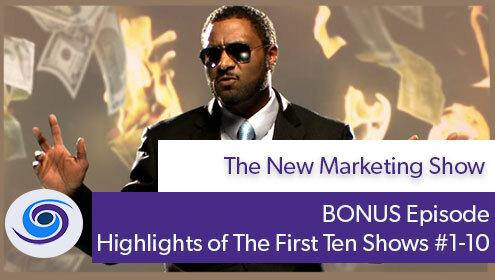 We appreciate you listening, rating and reviewing The New Marketing Show.